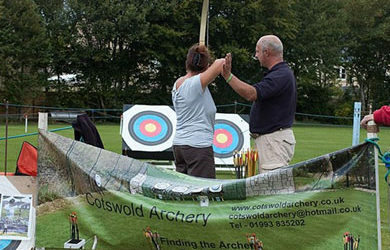 If you are of a more adventurous nature, then you need look no further than the Cotswolds. 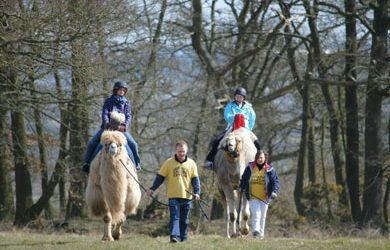 There are activities to suit all levels of the adventurous spirit from Hot Air Balloon rides taking in our breath taking scenery across the Cotswolds, Clay Pigeon Shooting, Paint-balling, Tree Top Climbing and even getting on the back of a Camel. Cycling is also very popular in the Cotswolds with routes ranging from off road hills to flatter routes along our picturesque rivers and canals. 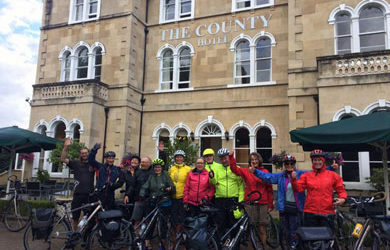 Whatever your level, the Cotswolds will easily provide you with the perfect cycling option including a network of tracks and bridleways a perfect way to discover our Idyllic Cotswolds. We have put together a list of a few of our favourites to whet your appetite.